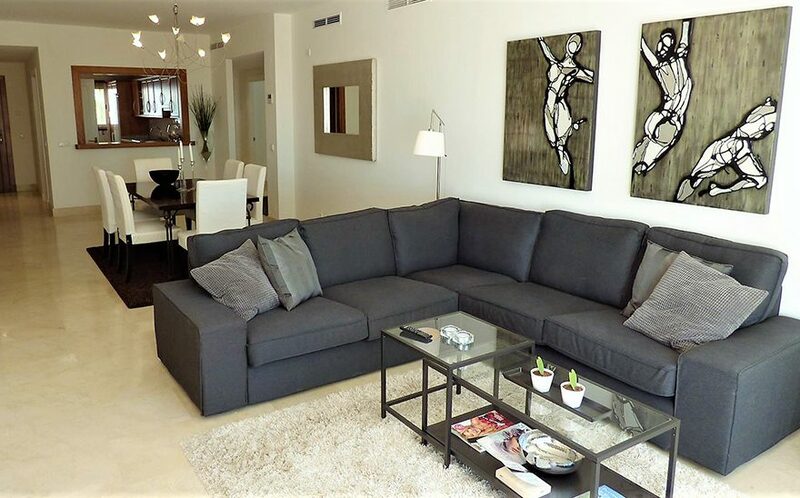 This is a unique luxury apartment located in one of the most sought after urbanizations in the Golf Valley: Tortugas de Aloha. 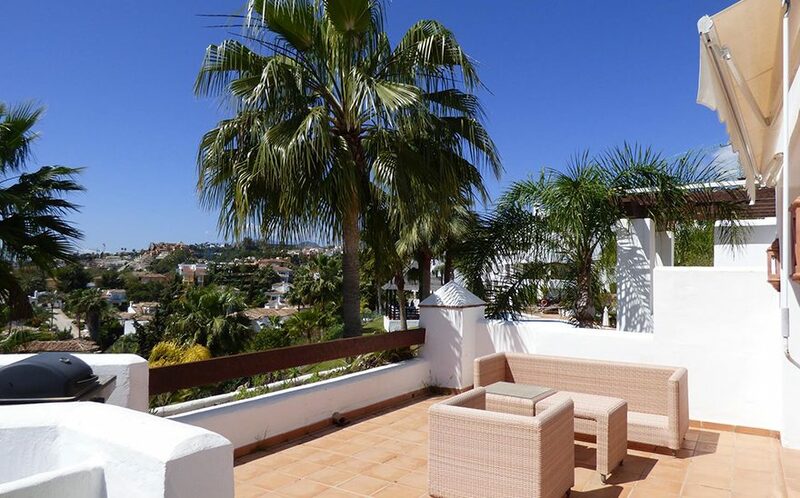 Few minutes drive to Marbella (5 km), the beach and Puerto Banus (3 km). 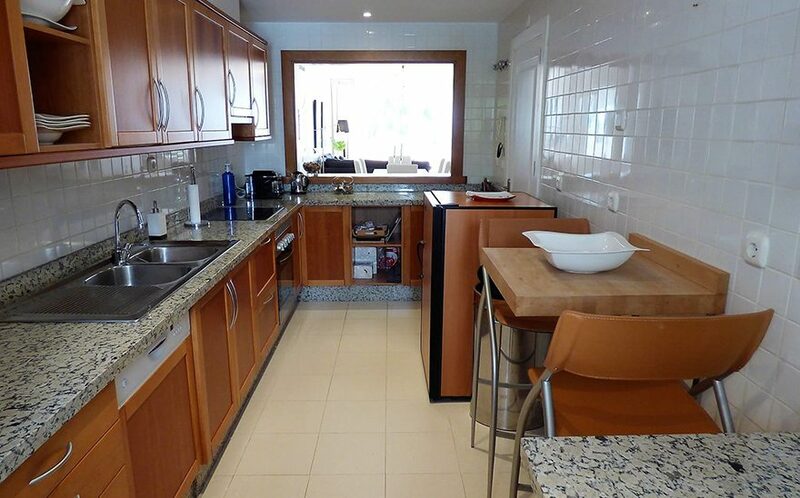 Close to commercial area with restaurants, bars, supermarkets, etc. 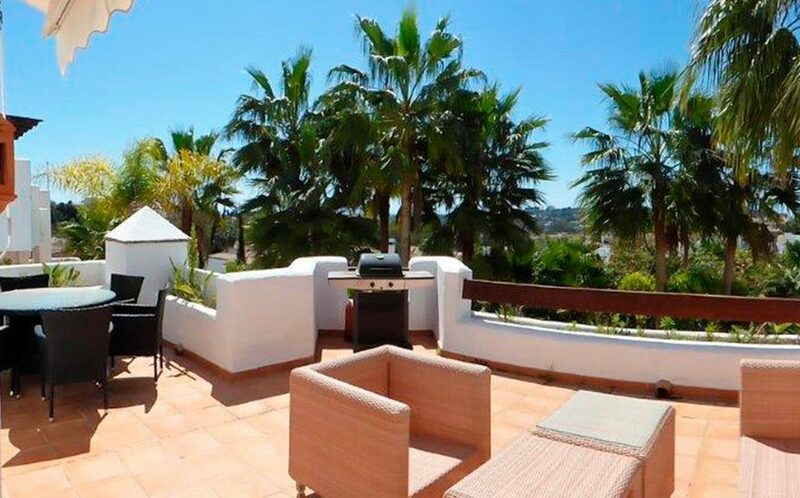 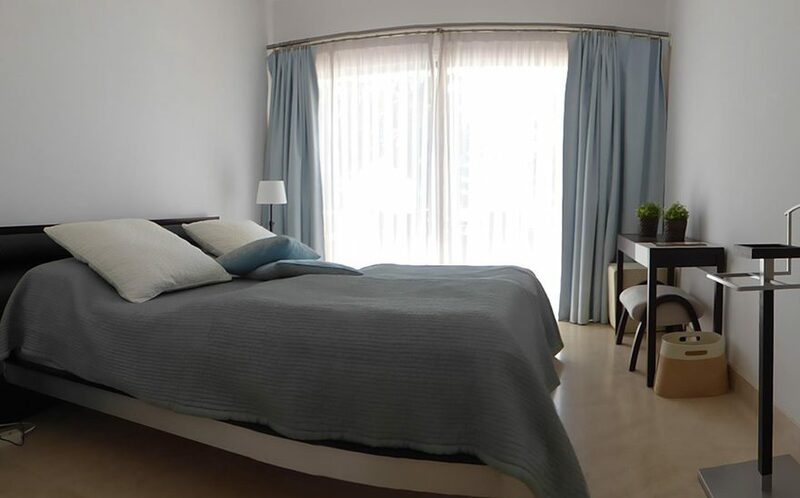 The apartment boast 3 bedrooms and 2 bathrooms, spacious lounge-dining area, fully fitted kitchen and a private large sunny terrace facing south-west, that since is located on the top of Aloha, offers panoramic views of the Coast. 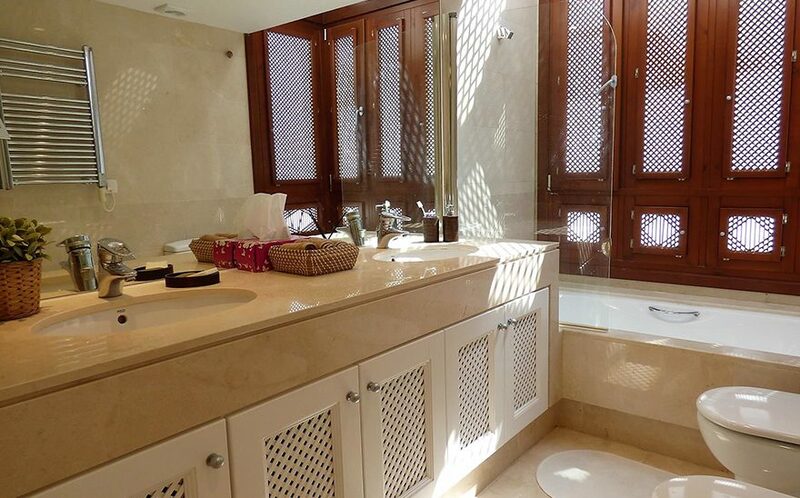 A/Ac Hot & Cold and under floor heating in bathrooms. 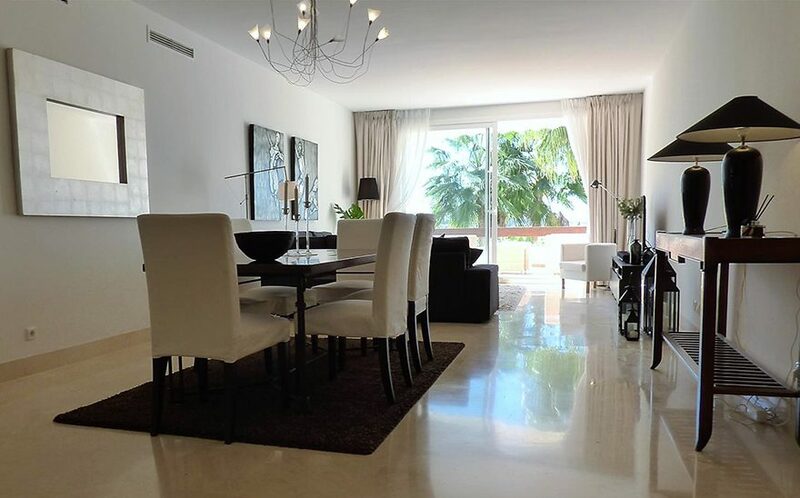 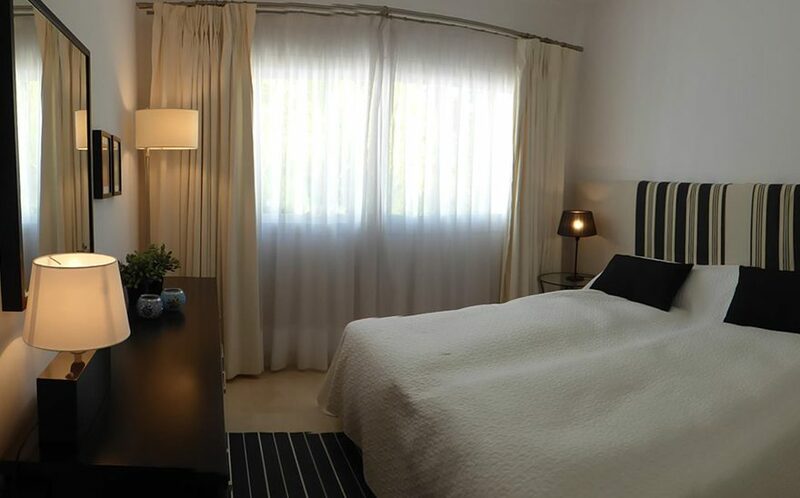 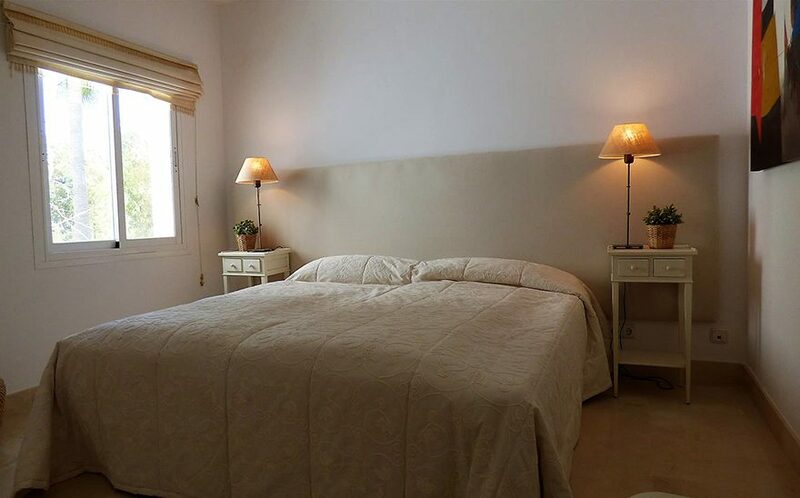 Furthermore, this property is fully furnished with high quality pieces, included in the price. 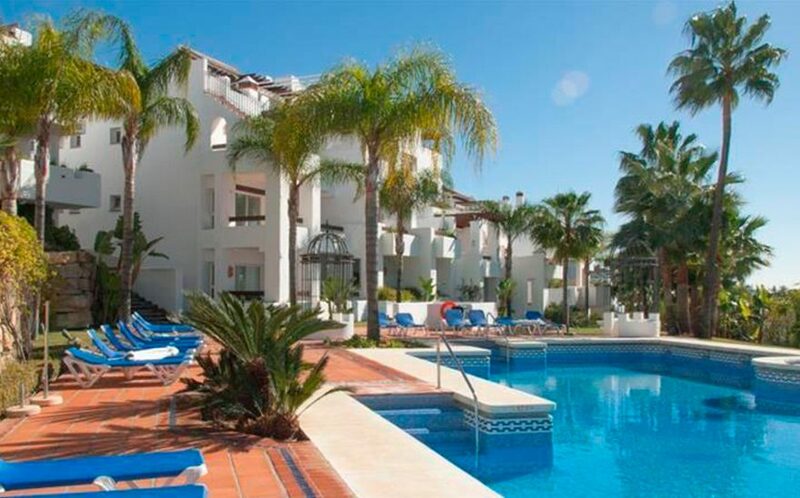 Placed in a very well driven gated community with swimming pool and mature gardens.